Give your family room by-the-sea flair with the Brio Chapan Multi Rug - 5 x 8. 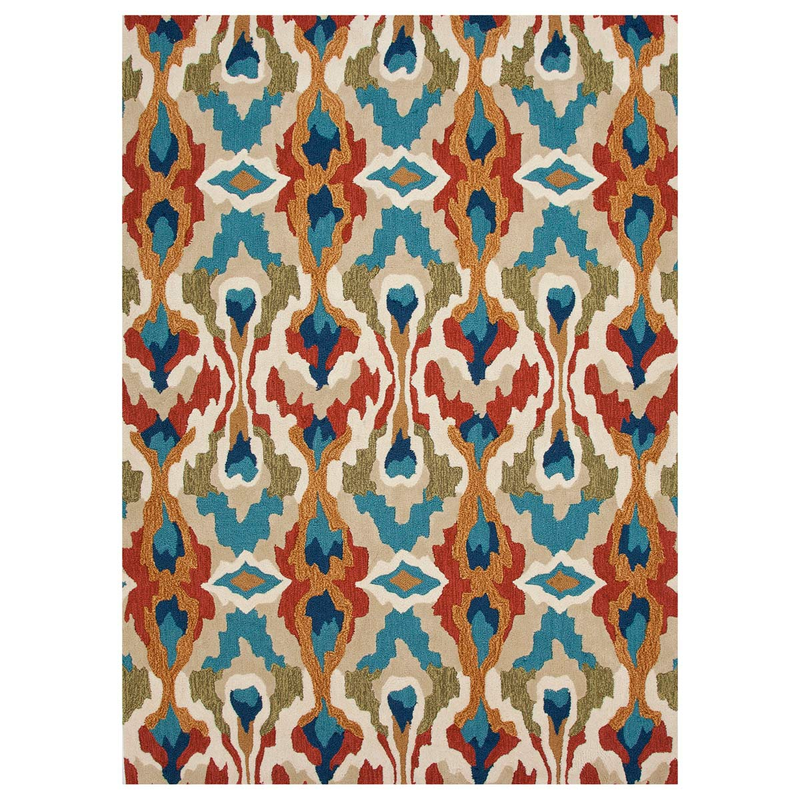 This nautical area rug is detailed with a bold, hand-tufted tribal pattern. For more options, we ask you to take the occasion to shop our entire collection of coastal area rugs at Bella Coastal Decor today.